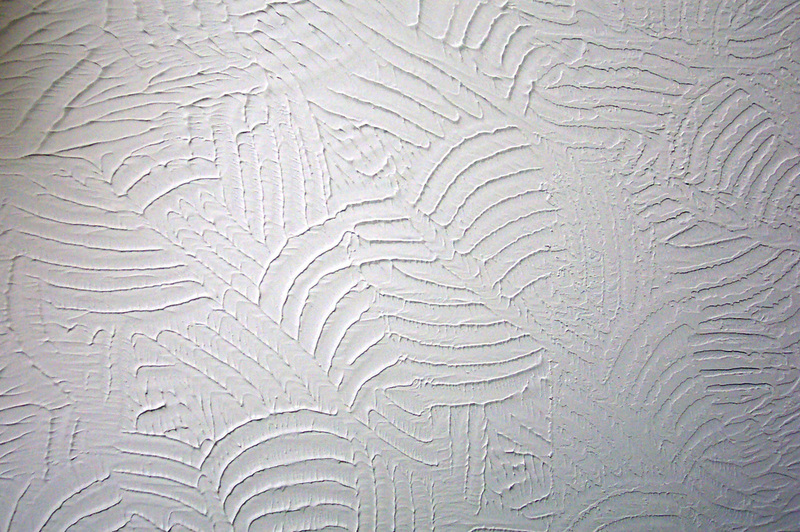 Plaster Company Las Vegas can help you to decide between the many different variables that a plasterer can perform. The range from Faux style Venetian Plasters to hand applied Skip Trowel Stucco, and from Float applied Swirls to smooth Cats face Finishes. Tell us what you had in mind and we can make it happen. We will Prepare a free Mock-Up so that we can get your final approval first and then stand back while our craftsmen with a world of experience make it happen before your eyes. We Do Stucco in Las Vegas Too on Commercial and Residential projects. 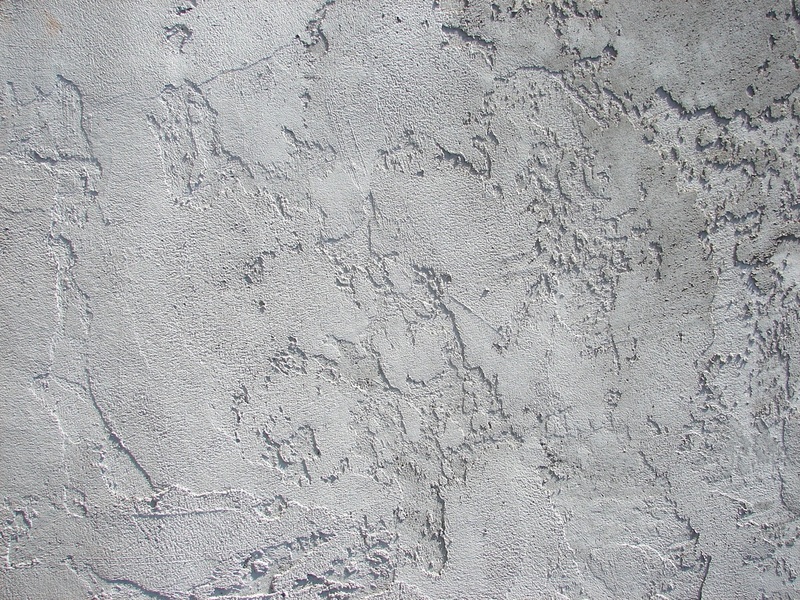 Where can I get Stucco Repair in Las Vegas? Las Vegas Plaster Company will give you the best quote and description of what it will take to get a stucco repair done in Las Vegas. well help you make the right choice. Who can stucco my block wall in Las Vegas? 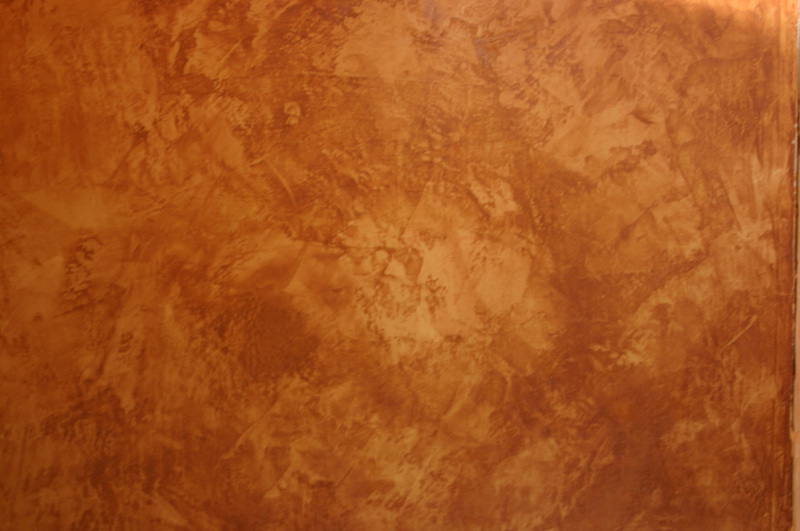 We will explain the process of how we can plaster your block wall in Las Vegas and then give you a great price and a quick clean job done well. It's what we do? What does it cost to get my house stuccoed in Las Vegas? Well, all jobs will be different, that's why we do a free quote after we see your project. Give us a call and let us serve you.